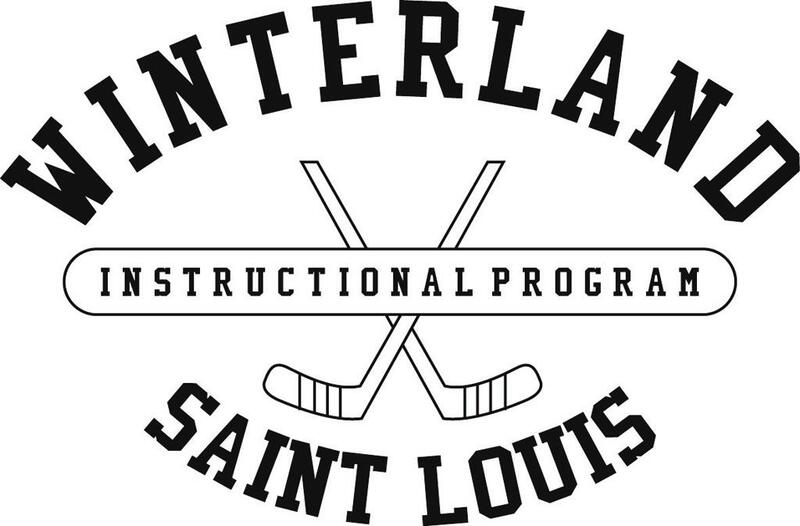 Winterland will once again organize it's Mite(U6 & U8) Development Program for young skaters looking to improve their skills but most of all to have a lot of fun doing it. - FUN!!! - Our main goal is to make sure the kids have fun. We will have some simple instruction but "pond hockey" is the theme. We want them to scrimmage and have fun. - 9 one hour sessions that will cover simple instruction like skating, shooting, stick handling, positioning, defense, face-offs along with teaching the many forms of checking(poke check, stick check, back check, fore check) and then scrimmages. - Approximately 45 to 50 minutes of “Pond Hockey” controlled scrimmage during the 9 one hour sessions. - There will be four educational classroom sessions: Offense Positions, Defense Positions, Hockey History and Officiating. - Each participant will receive a Winterland two-side jersey to be used in scrimmages plus one set of socks. There is a discount for returning players with a Winterland reversible jersey. Program Fees include ice fees, instructor fees, Enrollment fees to the 2019 Friendship Games in St. Louis and Jefferson City, jersey(if needed), socks, classroom materials, misc. items, administration costs, Does not include hotel, meals and travel expenses to Jefferson City. Winterland has a limited number of Starter Kits for Learn to Skate players. 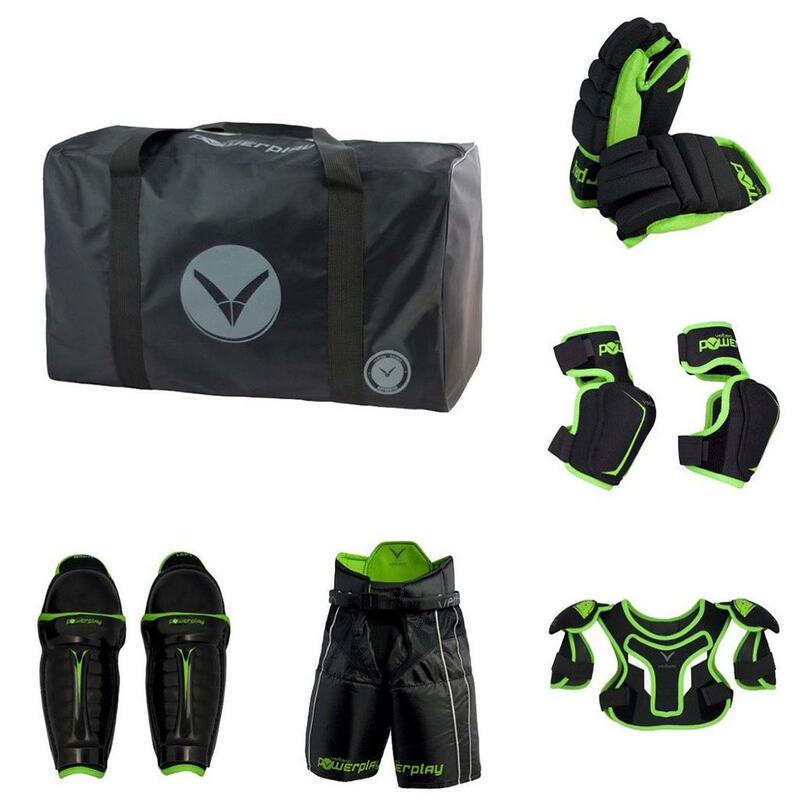 Please contact us directly to see if we have any Kits still available in your child's size.